The 458th Engineer Battalion was constituted 26 November 1943 in the Army of the United States as the 1252d Engineer Combat Battalion. The unit was activated 30 December 1943 at Camp Swift Texas and Inactivated 10 December 1945 at Camp Polk, Louisiana. with Headquarters at Wilmington, Delaware. The Organized Reserves were redesignated 25 March 1948 as the Organized Reserve Corps and in 1952 as The Army Reserve. 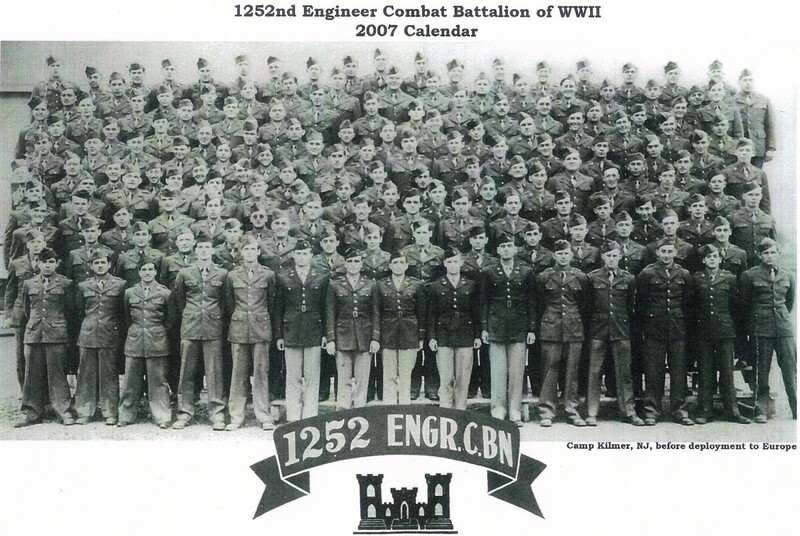 The 1252d Engineer Battalion was redesignated as the 458th Engineer Combat Battalion on 16 June 1948 and relieved from assignment to the First Army and assigned to the Second Army on 1 January 1949. Campaign Participation Credits Include: World War II Rhineland, Ardennes, Central Europe. 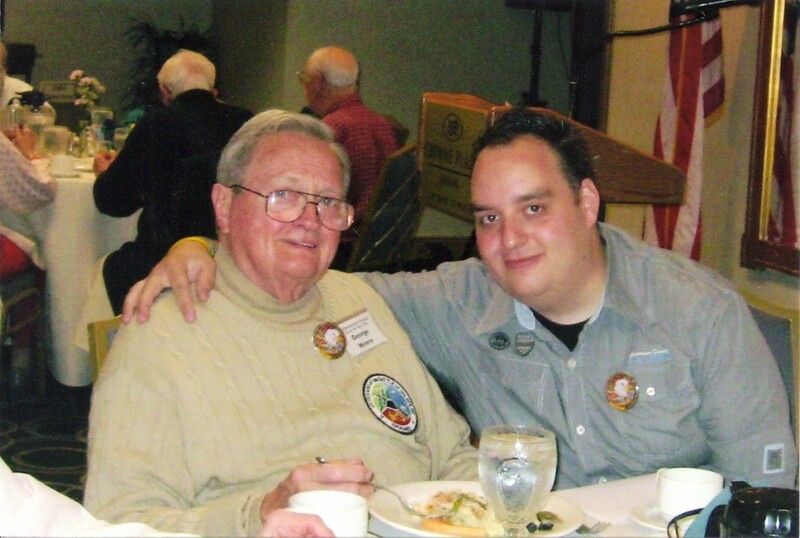 Made this page together with WWII Veteran PFC. George R. Moore (3rd platoon, Co-A).